Sedona, Arizona has long been hailed as one of the most beautiful places in the United States. "Drifting clouds, towering pinnacles, and sheer canyon walls create a magical setting for this Red Rock Country." 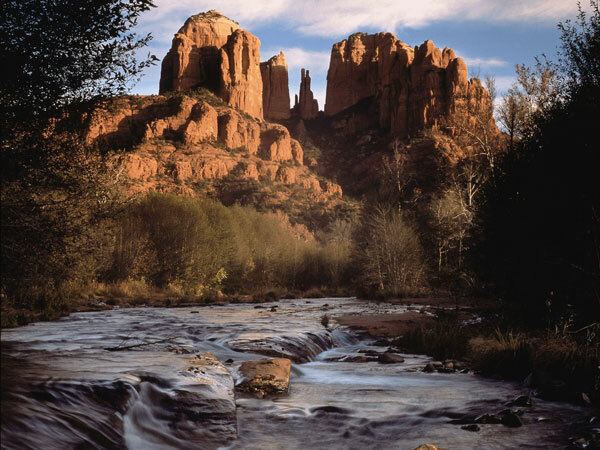 Discover the story behind Sedona’s magnificent setting on this great 2 1/2 tour.